We love traveling and cooking but most of all we LOVE sharing it with you. Without you, none of this will be possible. 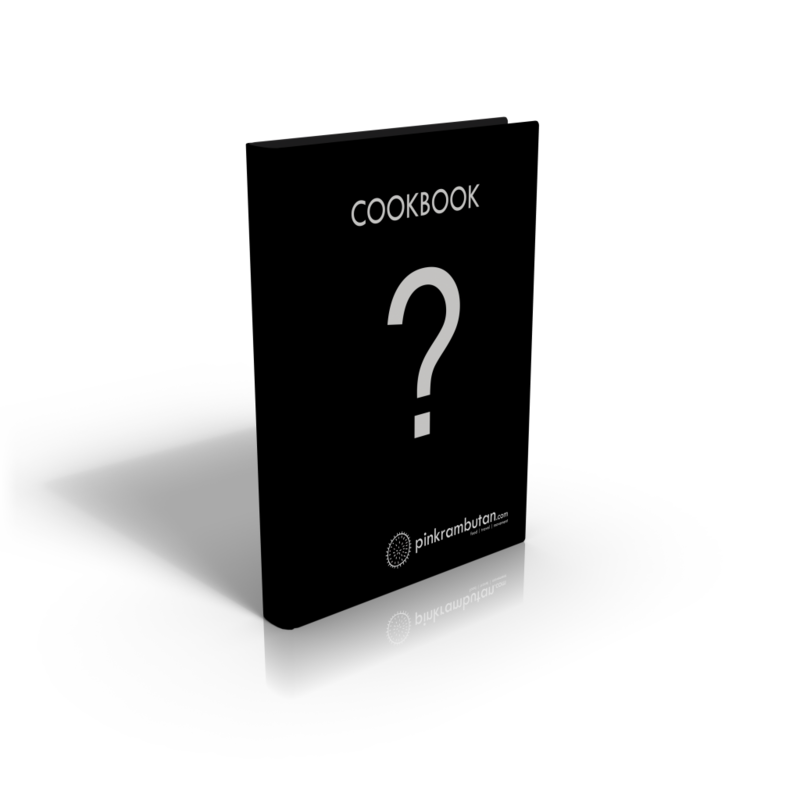 The Pinkrambutan Travel Cook Book will be our main product. After one year traveling we will publish and distribute the first offline hardcover cookbook of pinkrambutan to you. It will cover about 100 recipes from our first year traveling and have done preliminary design and photography to develop the visual language of the book we'd like to create. We've deeply investigated various book production technologies to decide which will work best for our vision of a beautifully-crafted book that will stand the test of time. Beautiful pictures will show you the finished products. Our goal is to set up all recipes very easy with an instruction that you can immediately cook it the easiest way. 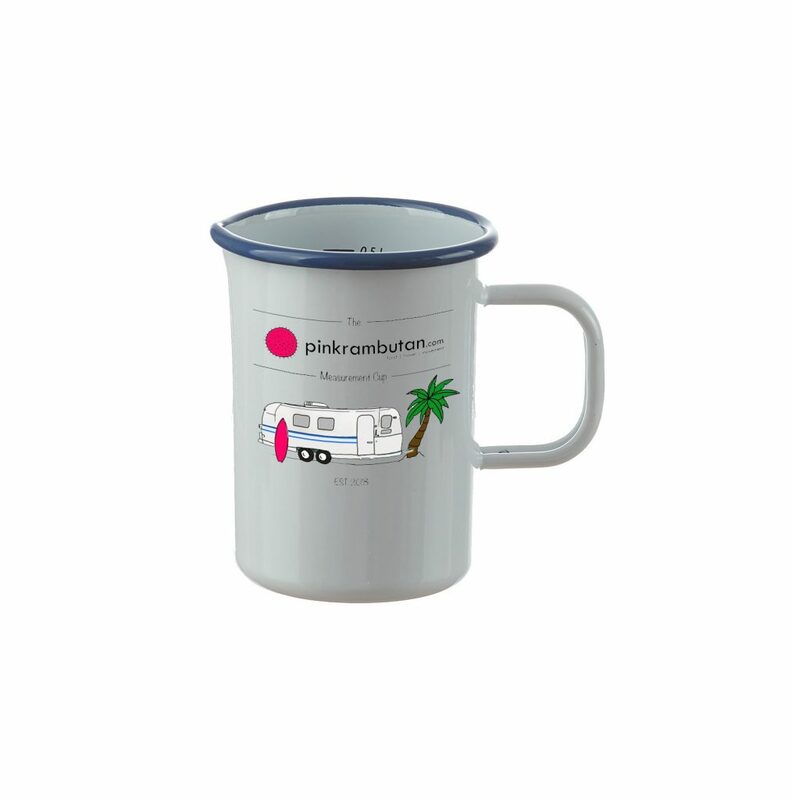 We will also deliver a special pinkrambutan measurement cup which we will use for all our recipes to make it as easy as possible for you.